Ok, I have a book confession to make. 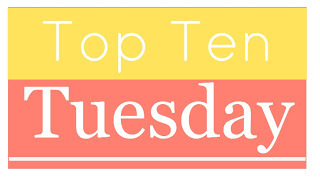 Normally this week’s top ten should have been about the books I’ve picked up on a whim. BUT… I haven’t picked up a book on a whim in ages. It’s been forever since I just bought a book because it looked pretty or because the blurb intrigued me. The last book I picked up on a whim was Throne of Glass by Sarah J. Maas 2 years ago. I’d never heard of it before but I liked the blurb and the cover so I bought it. And admittedly, that became my favorite book series, so it’s really not a bad thing to buy based on a whim. But still, I’ve been a die-hard review-based book buyer lately. So I propose two action points for myself. One, I will change this top ten into ‘ Ten books I read because of massive hype and glowing reviews’. Two, I will make it my personal goal to pick up 1 book on a whim each month for the rest of the year. How’s that sound? If it hadn’t been for my browsing of book blogs and Goodreads, I would probably never had heard of this series. But I’m forever thankful that I did, because I saw the raving reviews, was intrigued, ordered the book and discovered a new all-time favorite series! This is kind of a classic, but I probably never would have picked it up if it weren’t for the raving reviews. And again, I’m happy that I did, because this book is just so amazing. 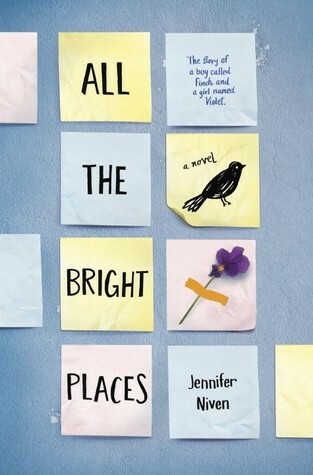 I’m easily intimidated by books that promise hard subject matter, so my first instinct would be to stay away from books like ‘All The Bright Places’. But all the glowing reviews sold it to me, and while it was a tough book, I loved it so much. Though the description did seem like it would be a book for me, I picked it up mostly because everyone and their dog was recommending it. And while I was not a super big fan of book one, I did fall in love with the series as a whole. In Belgium, I had never heard about Colleen Hoover, nor did I ever see any of her books in the bookstore. But online the hype is high. So I decided to give her a try, starting with Ugly Love. And while I had mixed feelings about that one, I am intrigued and want to read more books by her soon. Another book that was not super popular in Belgium, but still got my attention thanks to some glowing Booktube reviews. I only read book one, but am excited to start book two and three soon! I put of on reading this for a long time. The title is just soo cheesy and I didn’t think it would be my thing. But it seemed like the entire book blogging world adored this book and recommended it so I decided to give it a try. And then I finished it in one day. So it’s definitely worth giving a try. Again, why is this not more popular in Belgium? If not for the online hype, I would have never heard of this and that would have been a pity because it’s one of the most original and fantastical series I’ve ever read. I told this story about a million times by now and I think this series is in practically all of my top tens. I had a bad impression of these books, didn’t think it would be for me, but I gave it a try anyway because of the hype and now it’s one of my all -time favorite series. Currently reading – super hyped book, even in Belgium (so that’s saying something) but I always put of on reading it. But now I’m in the mood for some epic storytelling and I have high expectations of this series! What are some of your favorite non-book related websites? 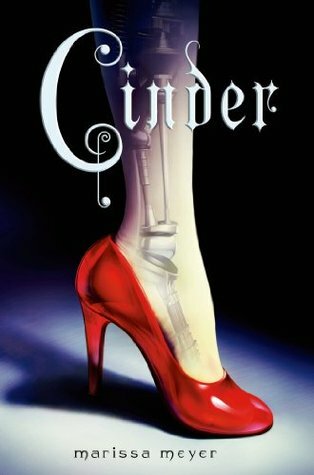 Oh I loved Cinder so much and I only picked it up because so many people loved it. 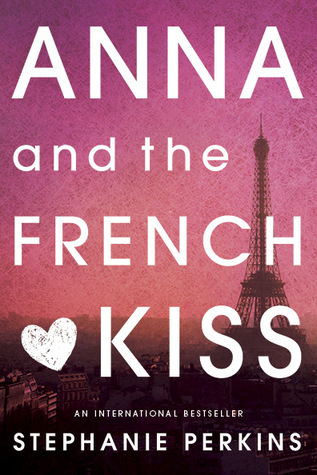 I actually stumbled on Anna and the French Kiss and loved it and hadn’t realised it was a series until later. 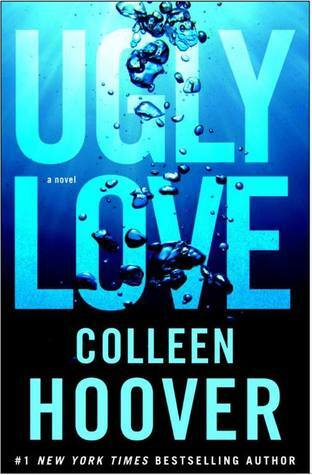 I love Colleen Hoover but Ugly Love is not my favorite from her. I like Maybe Someday the best. Great list! Ugly Love is the first (and so far the only) book I’ve read by Colleen Hoover, and I was a bit disappointed because I liked some things and hated other things in it. But I’ll definitely give Maybe Someday a try soon as I’m sure I’ll enjoy that one more! I usually read based off of recommendations as well! I did manage to find 10 books for this week’s topic. I do love how you remixed the topic though. 🙂 I only read Anna and the French Kiss because of the hype. Great list! I’ve put off reading “The Raven Boys” too. I normally don’t go after big YA series books (I have no idea why) but I’ve been hearing so much about this one lately… Might as well! “Captive Prince” looks VERY interesting! It’s now on my TBR! 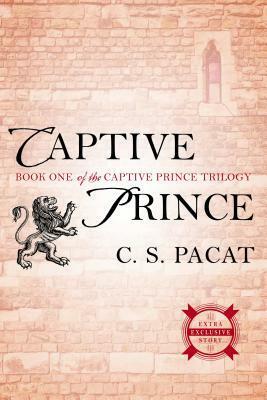 I absolutely LOVE the Captive Prince series – I hope you’ll enjoy it! You picked up some awesome books on a whim. I have loved so many of these books: Ugly Love, All the Bright Places, Cinder, The Book Thief, The Winner’s Kiss and Anna and the French Kiss. The others are all ones I really want to read myself and need to hurry up and get to,especially since I own them al. Great list 🙂 You can check out my post here. Thanks, I’m glad to see you loved these books as well! Though I wish I picked them up on a whim, I actually picked them up based on the reviews 🙂 But I hope in the future I’ll be able to pick up some books on a whim just as great as these! Thanks! I have high expectations for the Raven Boys but I’m sure it will live up to them! Hope you’ll enjoy it too! Oh I loved Anna way more than I care to admit to anybody. I definitely put off reading it because it just seemed to cheesy for me and I’m so glad I ignored that feeling. I like your challenge to yourself, I go through spurts where I’ll randomly buy books then not read anything on a whim for another year. Great List! I’m so glad I’m not the only one who felt that way about Anna! 🙂 I think a good balance is needed between buying books based on reviews (because then you can discover great books you wouldn’t have picked up otherwise like Anna) and buying on a whim (because then you can discover some great hidden gems). Thanks, I’ll do my best to achieve this goal 🙂 And I agree, there’s nothing wrong with judging a book based on the cover once in a while! I agree with you about The Winner’s Curse. 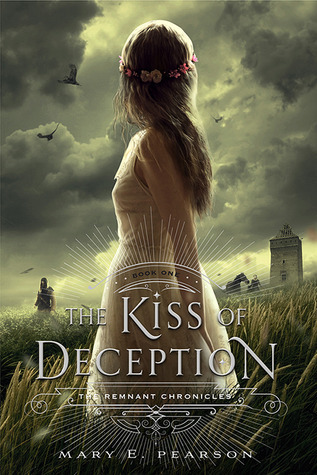 I thought the first book was just OK, and bought it because I loved the cover and the blurb. However, I loved the other books in the series, and the series as a whole. Cinder was so good! 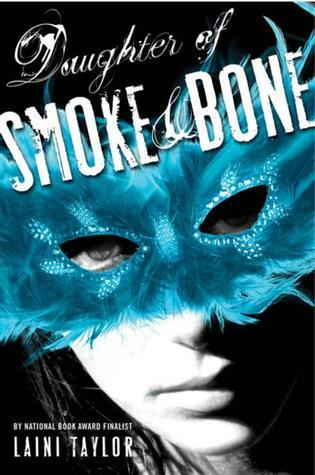 That’s another book I bought because I loved the cover, but I loved every part of that series. 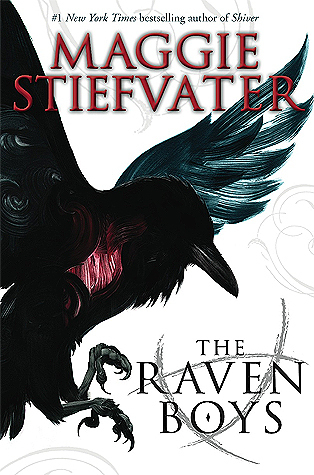 The Raven Boys is over-hyped if you ask me, but the other books in the series are way better. I’m so glad I continued with the series. Thanks, glad you felt the same way about the Winner’s Curse! I’m just starting The Raven Boys and I have high expectations! But it’s good to know the other books are even better than the first so I’ll know that if I don’t like it that much it’s still worth it to continue. 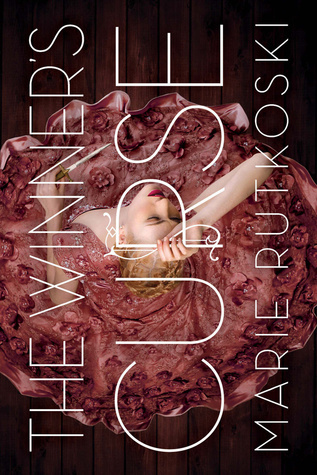 I really recommend the Winner’s trilogy, even if I didn’t super love the first book. Definitely a good series as a whole 🙂 And I have super high expectations for The Raven Boys, but I’m sure it will live up to them! 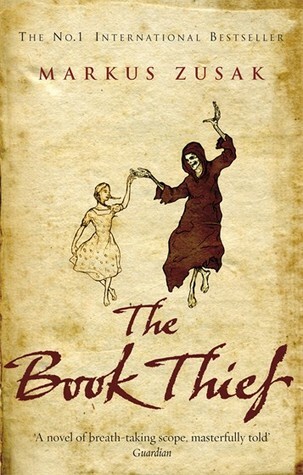 The Book Thief is one of my favourite books, glad to see you enjoyed it. Hope you enjoy The Raven Boys!